Adding, “Maybe he needs to find his private happiness a little bit because he’s still single,” said Yulia. “It’s good in a way but when you discover something new in your life, it gives you a small boost in every sense, you explore yourself, deeper thoughts, deeper meanings, and you become a wiser person in the process”. 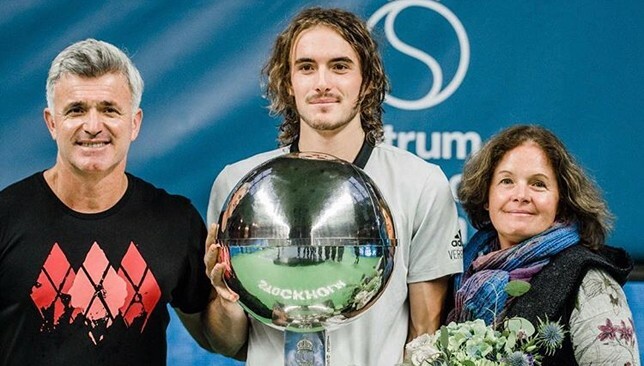 Father Apostolos also explained why Stefanos played the Next Gen ATP Finals in Milan last year, ending the season in November after he won the title in a five-set final. 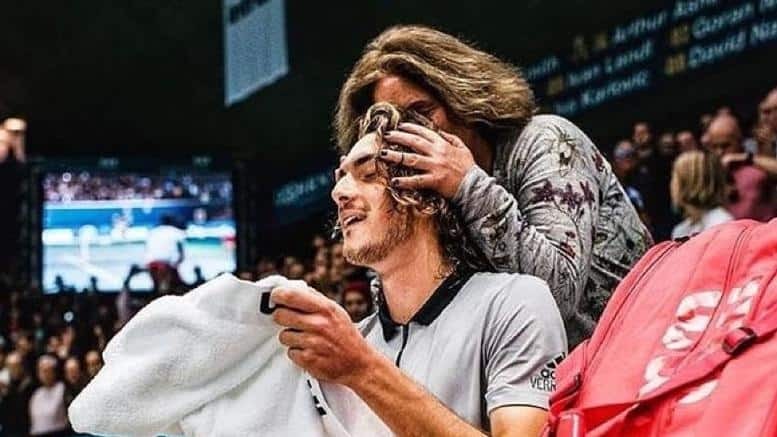 “He’s part of the ATP, the people love him, many times he keeps on telling me, ‘You know I have my family,’ I told him, ‘Who’s your family, we’re your family’. Stefanos says to me, ‘My second family is ATP. I have to go see the physios, they love me, they talk to me,” said Apostolos.